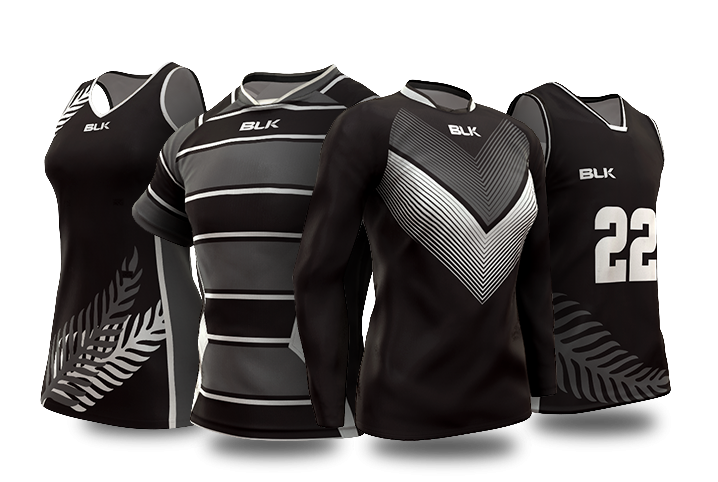 Our custom Basketball jerseys are developed using BLK’s premium training fabric, which features natural wicking and breathable properties. Side panels ensure maximum comfort and cooling - perfect for the most intense sessions. 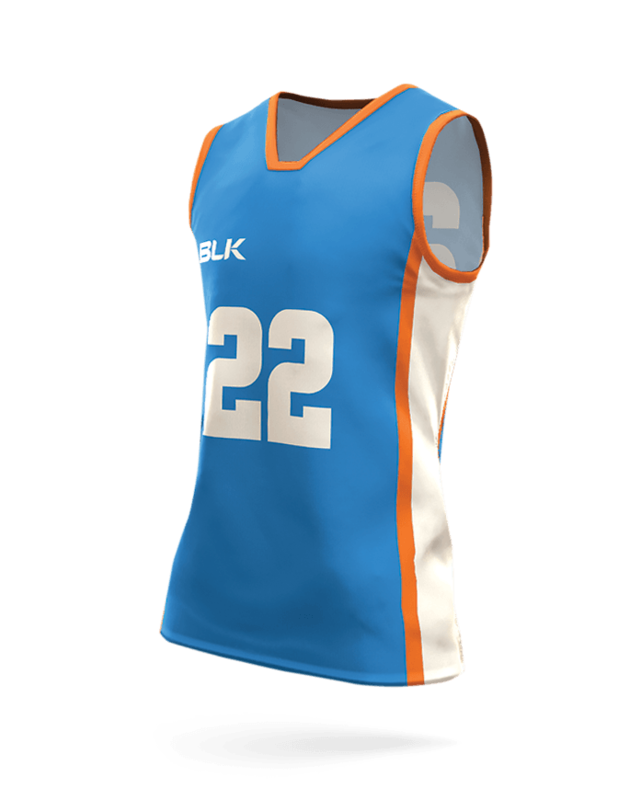 With front and back number options, BLK’s Basketball Singlets are trusted by athletes playing at the most elite levels.